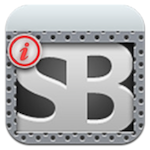 Is That SBSettings App In The App Store For Real? BigBoss has pointed out a really interesting App Store app that has recently made it to the store, which not only looks exactly like the famous SBSettings jailbreak tweak, but is named the same as well. What’s even more funny is that it even has a [Cydia] tag with its name. Called SBSettings [Cydia], the fake app selling on the App Store for $1.99, is actually an alarm clock. It is impossible to produce something like sbsettings outside of the jailbreak world due to its nature. Impossible. 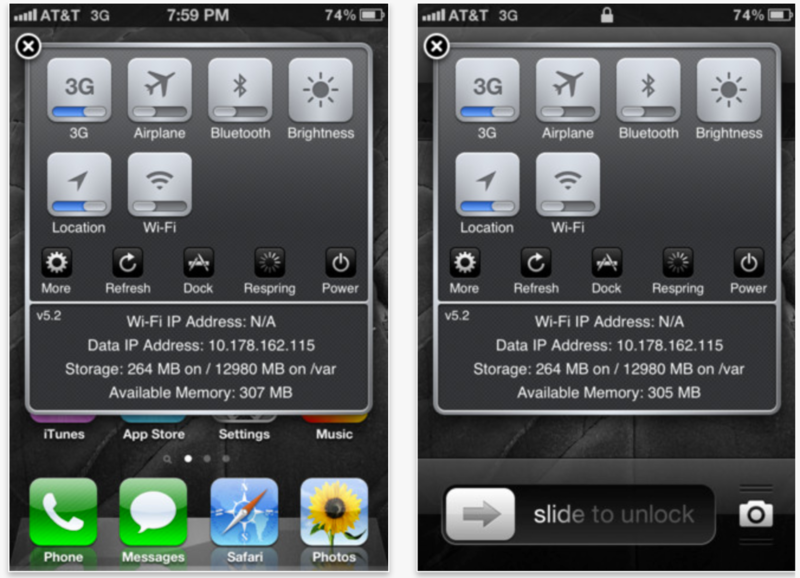 The fake sbsettings even takes the product description and screenshots right from our Cydia description. You can check out the fake SBSettings on App Store at this link, in case it hasn’t been pulled already. Do NOT buy it!